Recorded on Monday January 2nd, 2017, with Harry Knight, Asher King, Will Forster, and Ru Hill. We started this episode by talking about our Christmas adventures. Will has been building a surfboard from scratch which prompted Ru to mention the essay “I, Pencil”. We then moved on to talking about our new Firewire longboards that we’ve been playing with over the last week or so. New longboards arrived today, just in time for the Costa Rican logging season. Asher went to North Carolina and went Mountain Biking in Dupont, which lead Ru to mention this episode of the Freakonomics Podcast, which discusses practicing new skills. Harry had to correct his pronunciation of the Portuguese surfer Frederico Morais, and Asher was corrected on his assertion that there are no camels in China. The Bactrian Camel can be found in various parts of China. First up was the news that a new record was set for the biggest recorded open ocean wave at 62.3ft in the North Atlantic. As well as the Pipe Masters WCT event. In the Surf Simply Fantasy League, Dubs Green Room bandits won the Pipe Masters event and overall Glenny’s Groms won the league. PhotographySux, A.K.A. Matthew Schenning got in touch to explain his handle, you can see his work on his website, schenning.com or on Instagram. Our First interview this episode was with Professor Daniel Sigman from Geosciences department at Princeton University. In introducing the interview Ru mention the recent appointment of Scott Pruett to head the EPA, and his worries for the future. Harry also suggested checking out this Skeptoid episode on the evidence of manmade climate change as a really good introduction to some of what we’re talking about. We also mentioned the idea of the manufactured controversy in the field of Climate Science, and the great demonstration of this by John Oliver. Our next interview was with the filmmaker, Heather Hudson on the subject of her most recent film The Women and the Waves 2. During the introduction, Will mentions the work of Joni Sternbach who we interviewed for the Surf Simply Magazine a few years ago. 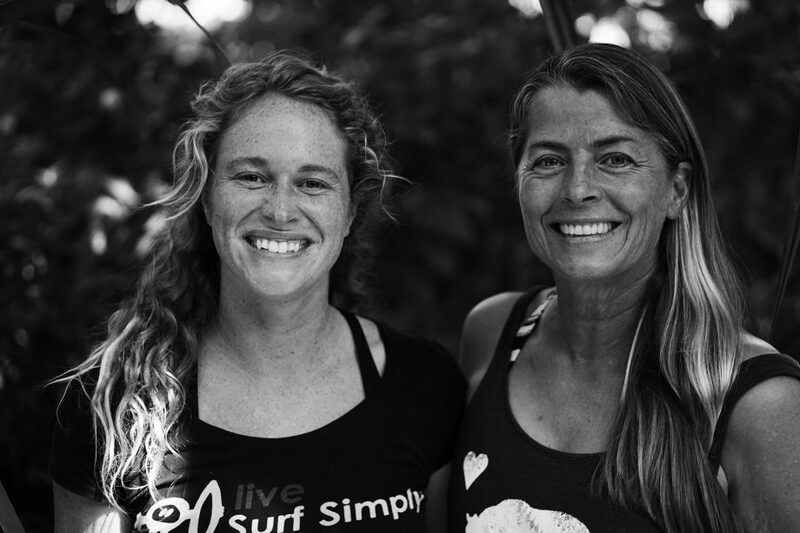 Heather’s latest film follows a group of women, from different backgrounds and explores how they’ve made surfing a part of their lives. Our final interview was with the Publisher and Entrepreneur, Larry Burke. 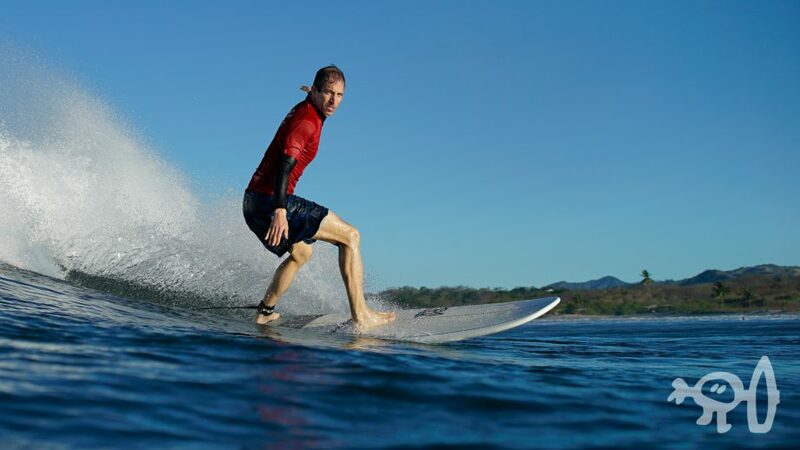 Larry is the owner and founder of Outside Magazine, who wrote a lovely piece about Surf Simply last year. Larry spoke about his adventures in the 70’s, and you can read more about Larry’s amazing travels here. 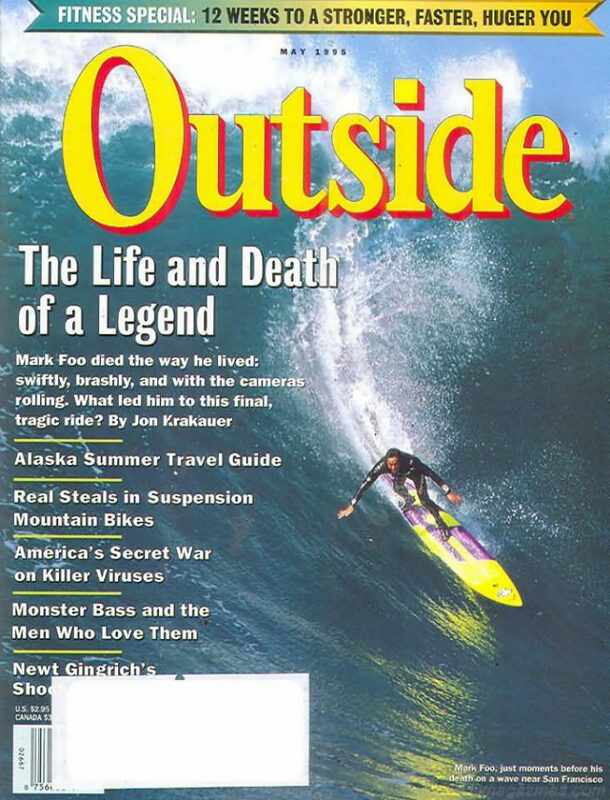 In talking about surfing Larry mentioned his memories of this cover of Outside from May 1995. 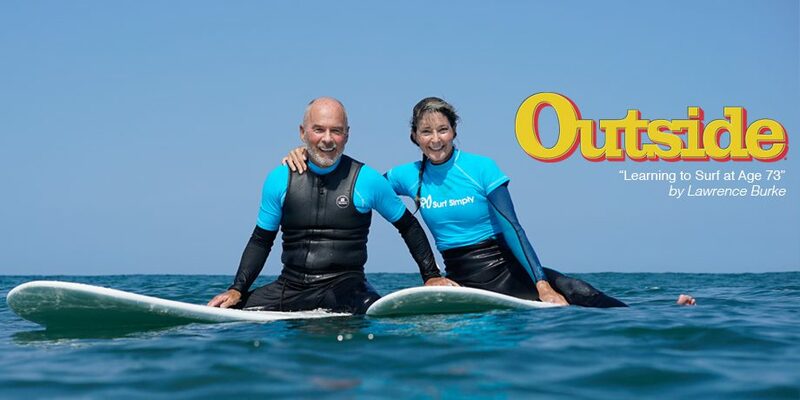 Larry mentioned a review of Surf Simply that was written by Mary Turner, and Asher spoke about the Otter Bar kayak school in California. Ru recommended this edit “Surf From Above” from Eric Sterman. Will then suggested checking Cory Wilson’s Instagram for similar images.